HAPPY HOLIDAYS FROM LEE MARVIN POINT BLANK! As the title says, happy holidays from Lee Marvin Point Blank! Even if you already have a copy — and thank you if you do — it’s not too late to consider it as a Christmas or Hannukah gift (Dec. 12th-20th) this year. Don’t let the fact that it’s been out for a while dissuade you, as it’s still selling pretty well. In fact, just a few months ago, the Kindle squeaked into Amazon’s Top 100…. Amazon’s List of Top 100 biographies, Sept. 2017. 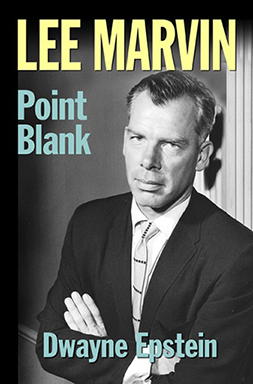 Amazon ad for Lee Marvin Point Blank recently sent via e-mail. Amazon has also taken to continue advertising the title among similar books, which is a good thing… and quite surprising for a four year old title! As to the formats, they are below and links are included for purchase online via both Amazon and Barnes & Noble. Amazons link are in boldface blue in the heading, while I placed the Barnes & Noble links at the end of each listing…. By the way, the title is also available online as an Apple iBook, and at Powell’s Books, Books-a-Million, and IndieBound, locating your favorite neighborhood bookstore by zip code. And so, there you have it. An easy way to get the perfect gift for a loved one without the hassle of going to the mall. Of course, if you’d like to, the book is still available there, as well. If they don’t have it, demand it as your right as consumer! As Christopher Marvin once told me, whenever he got anxious as a child for an upcoming event, his father advised him, “Relax, kid. We all get to Christmas at the same time.” Well, it is upon us and to one and all I wish you each happy holidays! 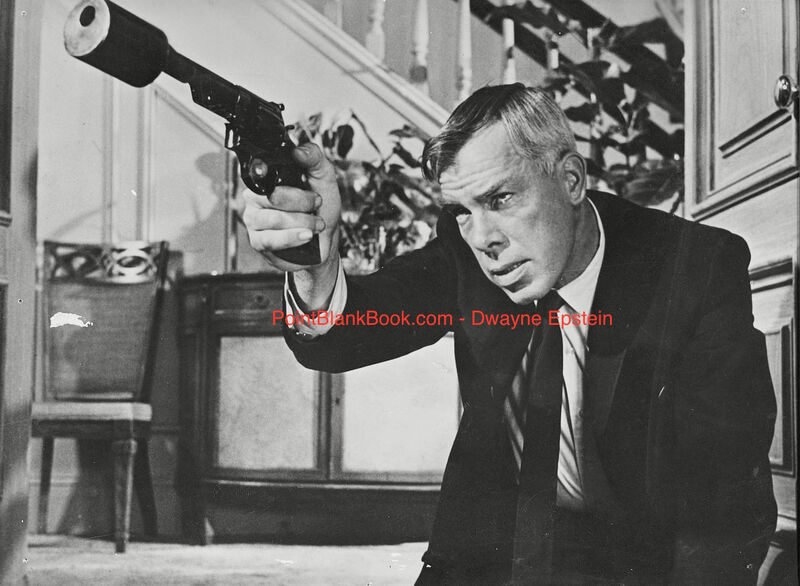 Have a happy holiday season from Lee Marvin Point Blank…OR ELSE!